Google Home and Home Mini now support hands-free calling in the UK. Voice Match and callerID supported from day one. Home Mini down to £39 at Google Store and various retailers to celebrate the rollout. Google has been slowly rolling out new features to Home smart speakers outside the US and Canada and that continues today with the news that Home devices in the UK now support hands-free calling over Wi-Fi. The search giant had previously suggested call functionality would arrive in the region in late 2017, but patient Home owners are unlikely to care now it has officially arrived. The full rollout is expected to be completed in the next week, so make sure your Home or Home Mini is online to receive the latest firmware update. 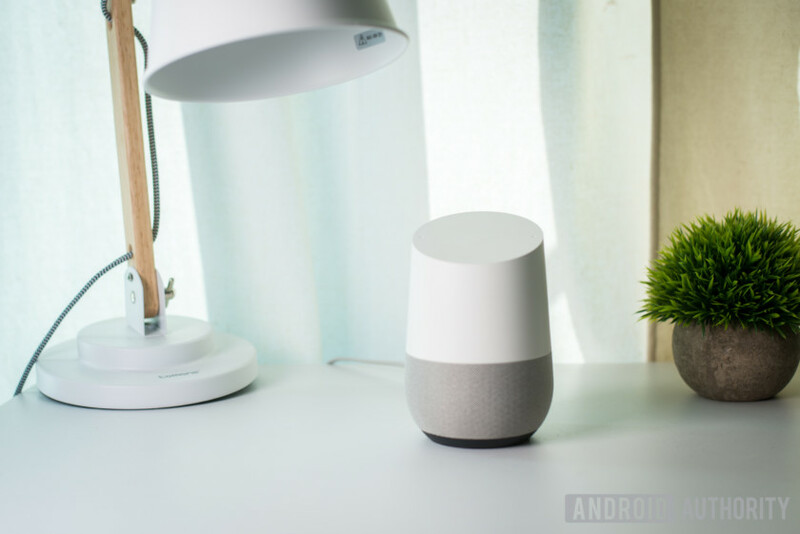 Google Home vs Amazon Echo – Is Google finally the king? To celebrate the launch, Google is slashing the price of the smaller Home Mini to just £39 (down £10). The limited time offer runs from now until March 12th via the official Google Store and retailers John Lewis, Argos, and Currys PC World. Starting a hands-free call using Home is as easy as it is on mobile. All you’ll need to do is activate Google Assistant with “Ok Google” and say the name of the contact you wish to call. Users can also register their mobile number as callerID after the first call has been placed. In addition, UK users get to enjoy Voice Match support from day one. That means if you ask Home to call mum it’ll know to call your mum (it is Mother’s Day in the UK next week, remember), even if your Home has more than one registered user. As well as family and friends, Home can also call businesses and restaurants across the UK, however premium rate and emergency numbers are not supported. The rollout means Home has caught up with Amazon’s Echo devices. Calling has been supported by the Alexa-powered speaker range in the UK since last October. The only thing missing now is a UK release date for the Google Home Max which is still exclusive to the US market.